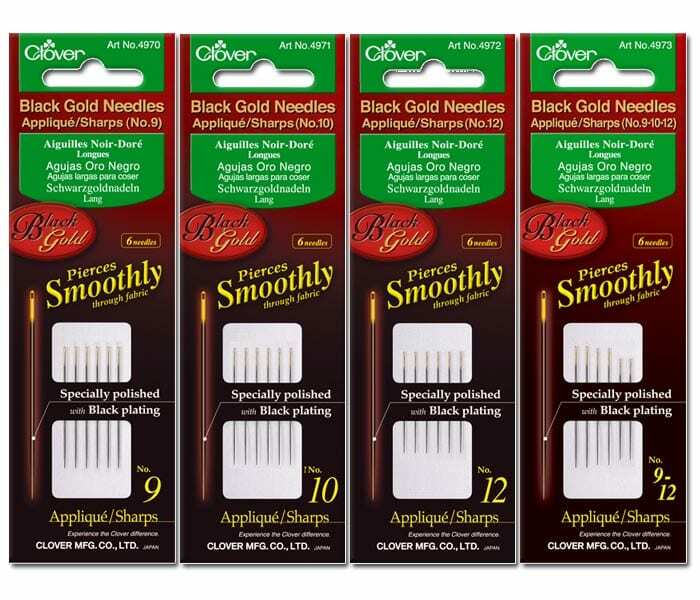 Clover’s Black Gold Hand Sewing Needles are the finest and most exquisite needles ever. The needle is 30% less friction-resistant than conventional hand-sewing needles. The needle is polished along the axis and coated with ultra-thin black plating for anti-rust resistance. 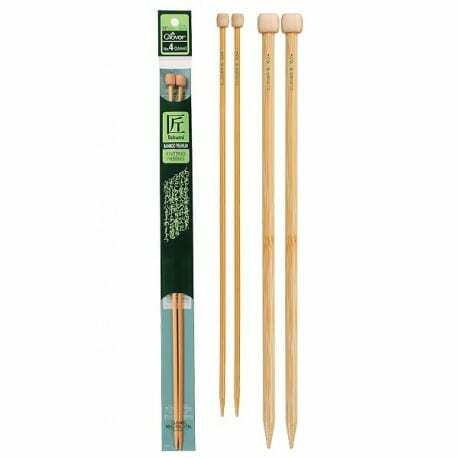 Experience astonishing smoothness with each use. 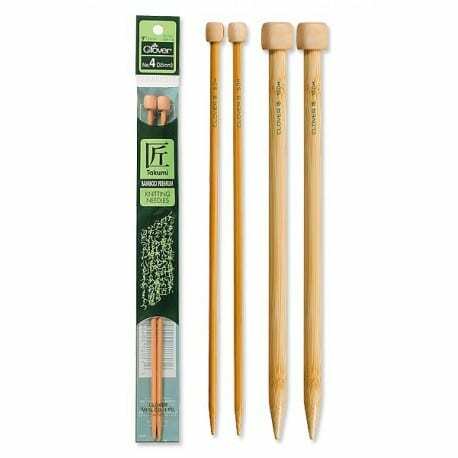 These needles are durable, superior and so smooth, wherever and whatever the application may be.